IOT, Machine Learning, Blockchain, Analytics are breakthrough technologies used by SAP Leonardo to enable rapid innovation, create new business models and redefine business. 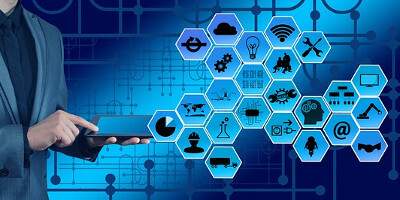 One common element these technologies rely on is Data or Big Data, depending on how you may want to call it as companies seek to radically transform and strengthen their businesses by turning real-time data (including IOT and Big Data) into insights, action and ultimately, business value. Join this webcast with SAP experts to find out how Big Data as one of the main building blocks of SAP Leonardo help deliver secure and governed projects by orchestrating all the data you need in a trusted and unified landscape.